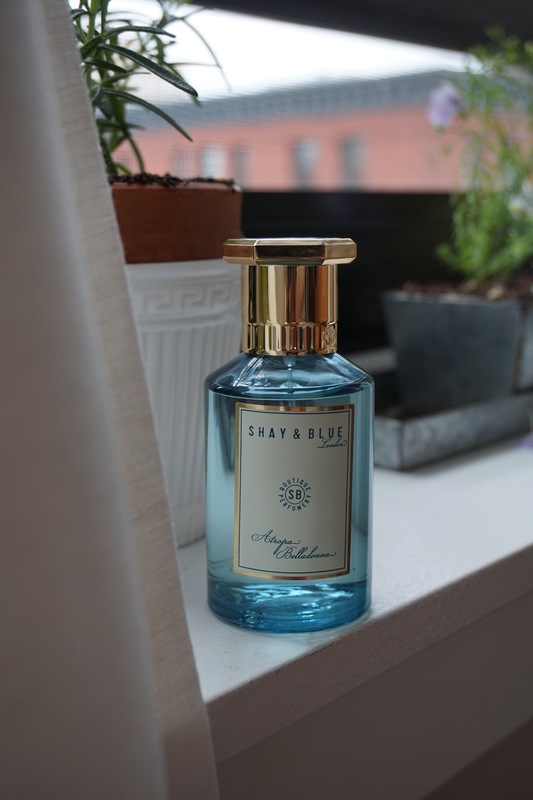 Atropa Belladonna (Shay and Blue 2013) is proof that it’s not always the notes as they are listed per se but the quality of them and the masterful nose mixing them all together to perfection. Certainly the black currant is noticeable in this lovely one but it isn’t heavy or cloying. It is sweet, especially mixed with the fruity narcissus and jasmine. And the patchouli and rich vanilla are warm, a bit caramelized and savory. But it’s also a little herbal, truly clean and most importantly: smooth, airy and light. And the drydown is definitely pleasant. It’s another contemporary fragrance I really like and that’s really a nice treat! Top note: black currant. Middle note: narcissus and jasmine. Base notes: patchouli and bourbon vanilla.